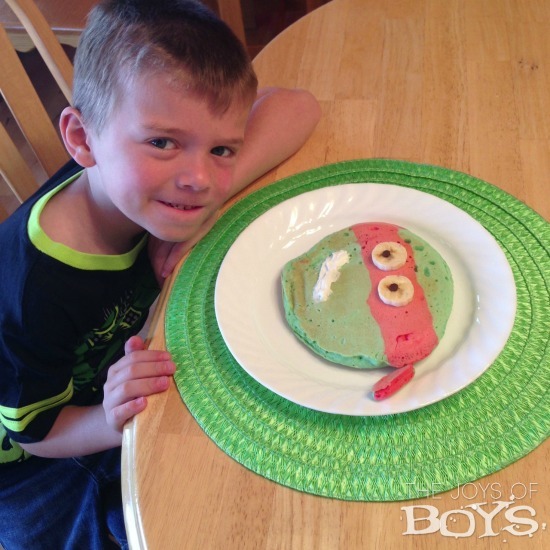 These Teenage Mutant Ninja Turtles pancakes were a fun breakfast surprise for my little ninja turtle on his 6th birthday and they are the perfect way to end Fun Food week on Summer Survival for Moms of Boys. 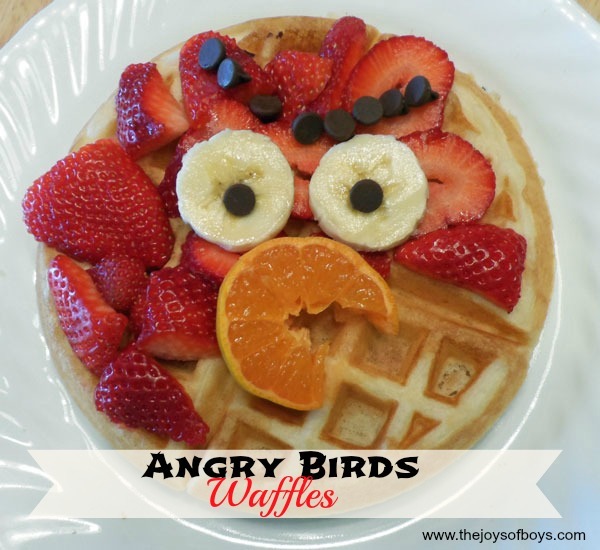 I absolutely love making fun pancake creations for my boys, especially on holidays or their birthdays. My 6-year-old had been begging for a Teenage Mutant Ninja Turtles birthday party for months and he had his cake all planned out. But I wanted to surprise him with a fun breakfast so these Teenage Mutant Ninja Turtle Pancakes are what he got and they were a hit! 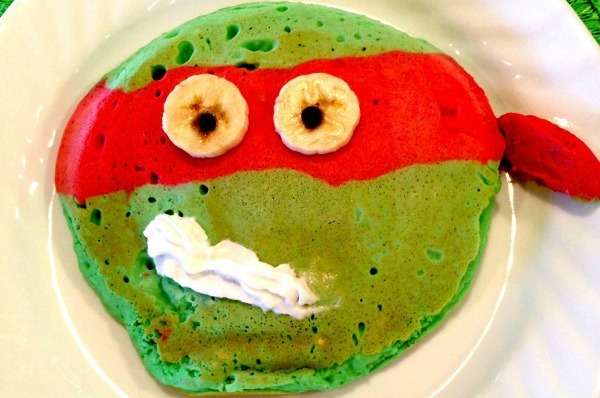 These Teenage Mutant Ninja Turtles pancakes (say that 10 times fast) are as easy to make as they look. Divide your favorite prepared pancake mix into two bowls. Add green food coloring to one and red food coloring to the other until you get your desired shade of red and green. This next part is just a little bit tricky but you just have to be quick at getting the batter down at the same time so they cook evenly. 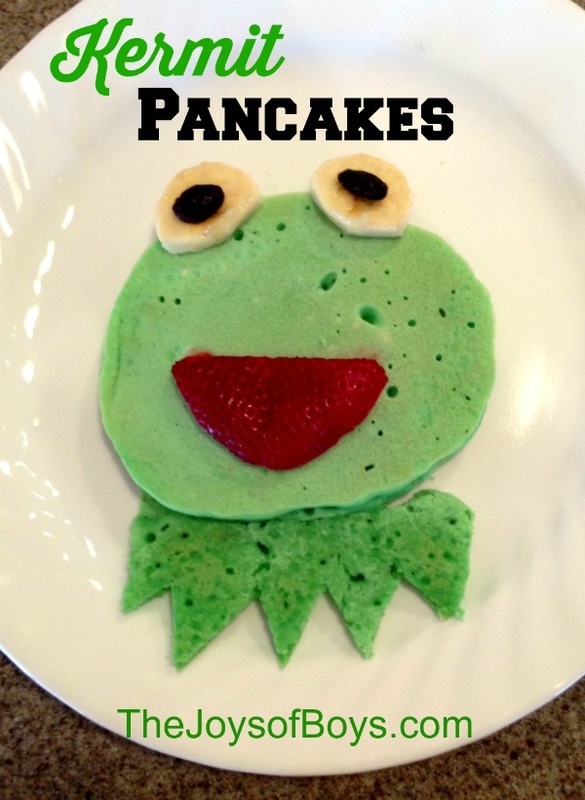 Make a round pancake with the green batter and then spoon the red batter over the top to form the mask. I also went over a little bit on the side to look like the tie. Mine smooshed together a bit as you can see in the picture below so I just cut it off and put it on the side of the pancake to look like the ties. 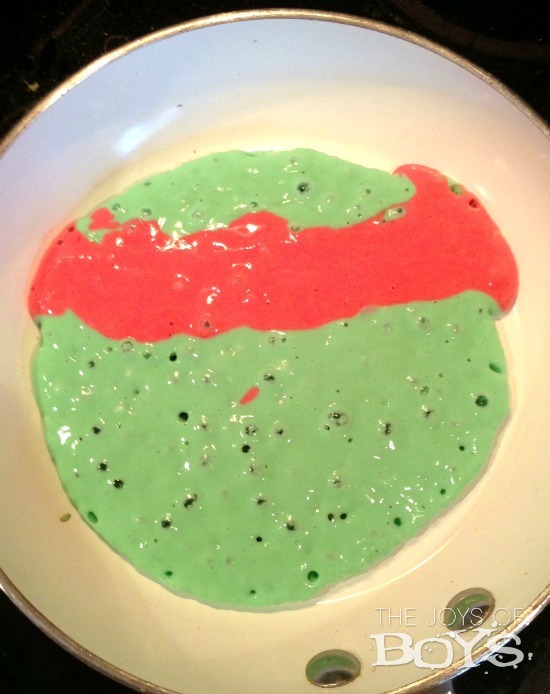 When both the red and green are bubbly, carefully flip the pancake over and let cook on the other side. Be careful not to overcook or the colors won’t show up and will just be brown. 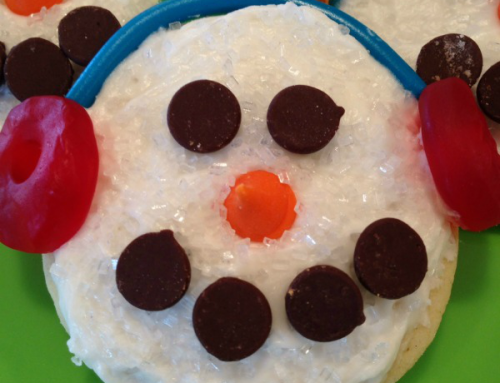 For the eyes, cut to slices of bananas and place a chocolate chip in the center. Then you can get creative with the mouth. We used whipped cream to make a side grin but my 6-year-old had fun eating off the mouth and then making new and different ones over and over again. 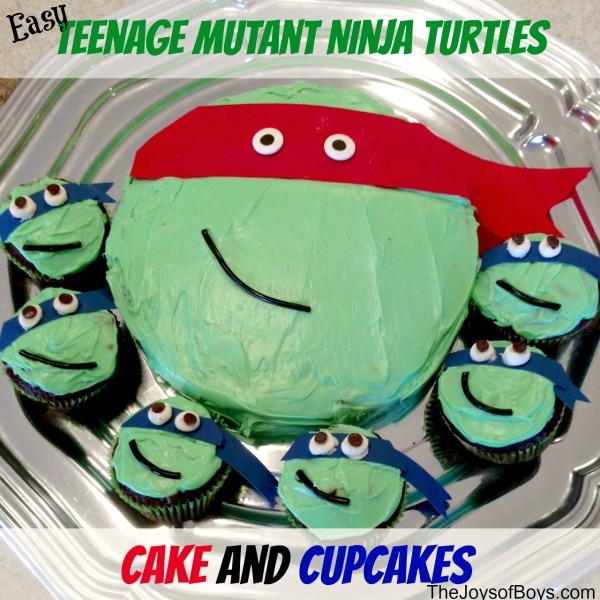 Do your boys (or girls) love the ninja turtles? 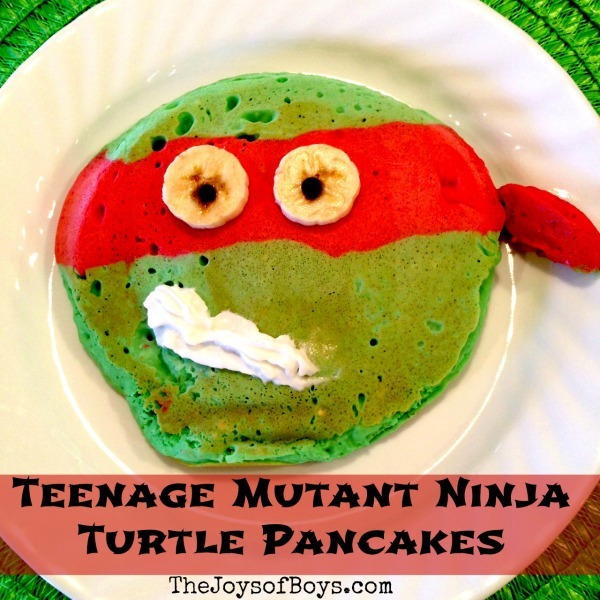 Then they would love these Teenage Mutant Ninja Turtles pancakes. Let me know if you make them. I’d love to see! 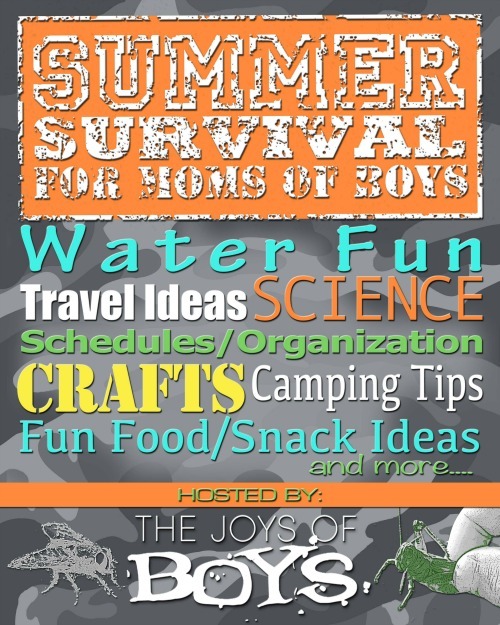 And make sure to check out all of the rest of the fun ideas found in the Summer Survival for Moms of Boys series. This week was Fun Food week and it has been a blast!! Ah, thanks Mitzi! That means a lot to me. I’m so glad you liked these. They were definitely a big hit here as well. 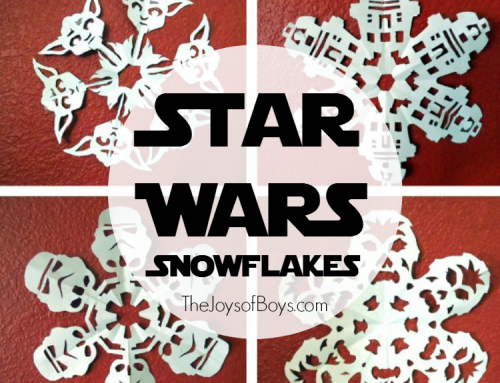 I think my son and my husband will love this! This is such a funny idea! Thanks for sharing. This is SO AWESOME!!! Thank you bunches for linking up and partying with us, Kara! This is just too cool! What an adorable Pancake and adorable little one! Hope you have a great week and thanks so much for sharing with Full Plate Thursday. What a cute idea! 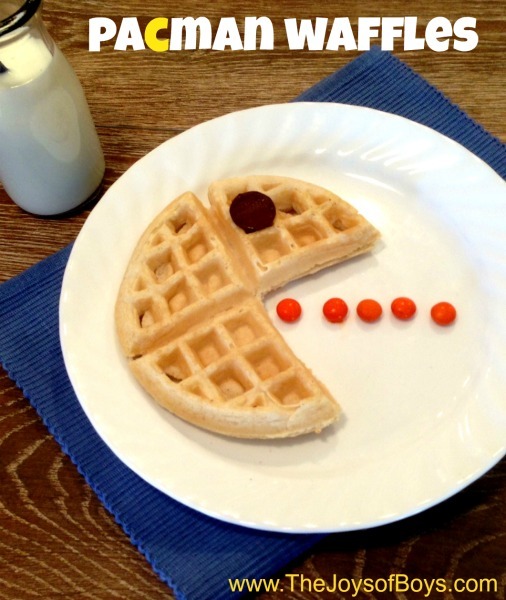 My kids would love pancakes like this!